Every single day we discover new products, new brands, new things. They catch our attention for a moment, but only the most special ones stay on our radar. 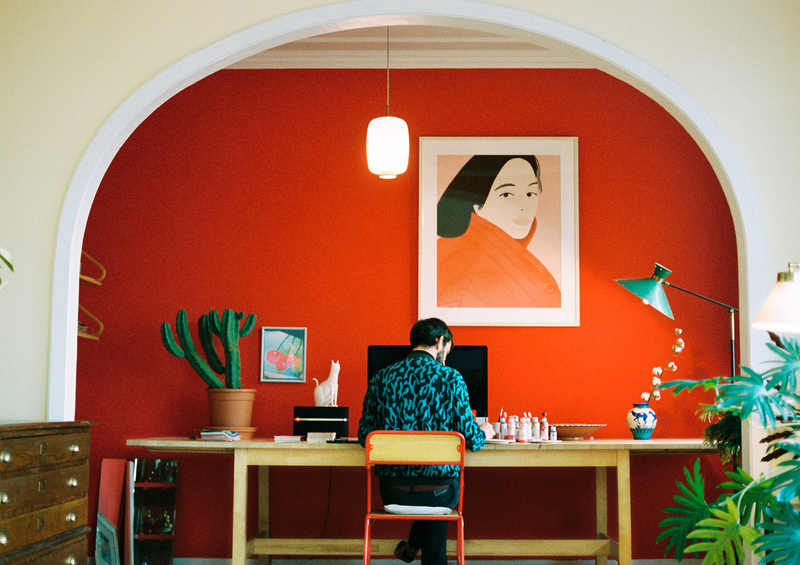 The biannual interiors magazine founded in Barcelona is widely recognised as one of the most influential, inspiring, honest and well-written magazines for those who are passionate about the way they live. We love pretty much everything from Sézane, but this 70s vibe jacket is on our radar for this season. Combine it with high waist trousers and a Jane Birkin's basket and create the perfect French girl summer look. Cinco is one of our favourite brands. 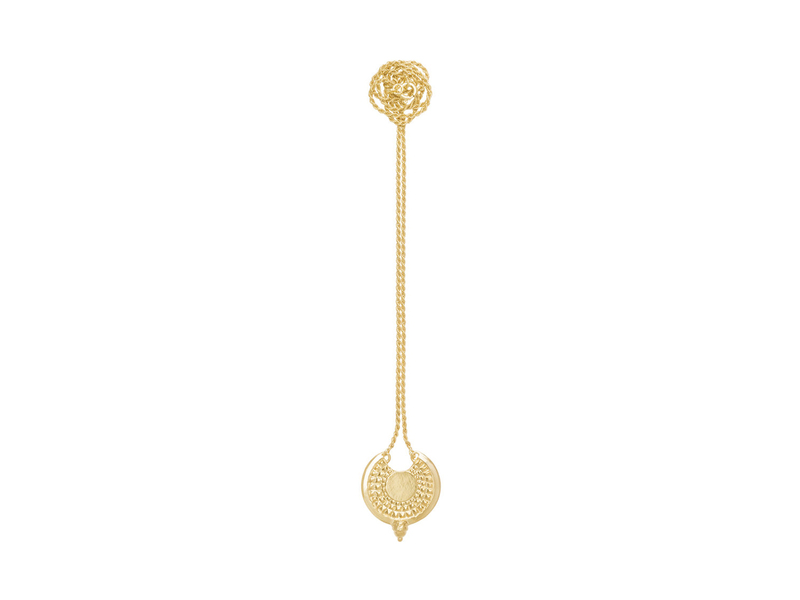 A fine jewellery brand, designed and made in Portugal. Their motto: simple with attitude. They recently launched two new necklace designs and we are totally in love with Gabrielle: it's the perfect necklace for this summer. 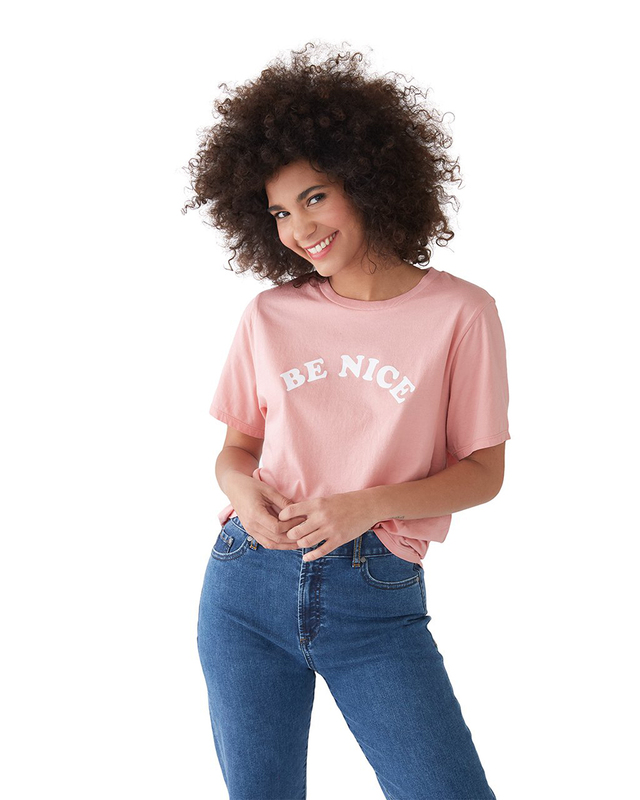 The new collection of ban.do tees — one of the bestseller brands of Pop the Bubble — is here and it's so beautiful. Fun sentences and beautiful colours make this a must have collection for this summer. It's now in pre-order (it will be launched only in September) the English version of this amazing book that takes us into the life of 20 inspiring Parisian women, telling us about their careers, favourite spots, shopping habits, and beloved books and films. 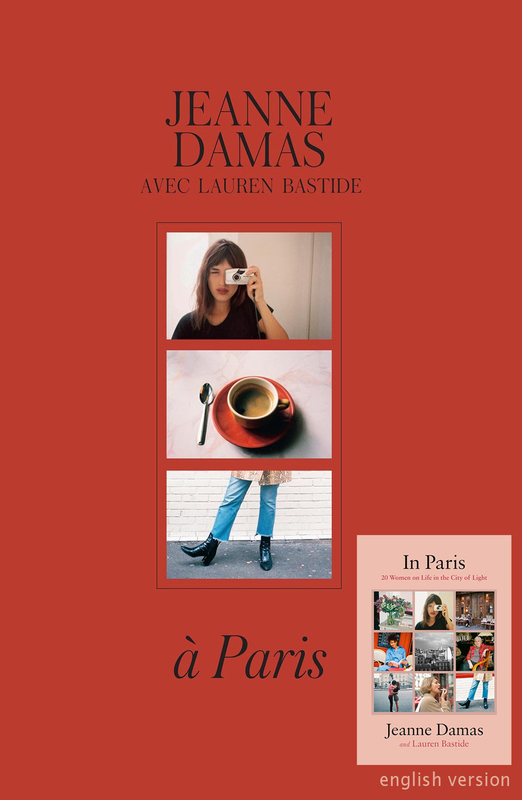 The book is described as "an ode to Paris through the eyes of its eternally cool women — for everyone who has ever dreamed of one day living in Paris". Jeanne Damas is one of our favourite French girls, her instagram feed is truly an inspiration and her Parisian lifestyle makes us want to catch the first flight to Paris and enjoy a glass of wine in one of the best outdoor terraces of the City of Light.